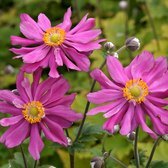 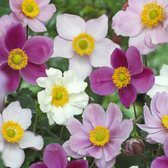 Anemone perennial plants are a great way of adding some colour to the garden from late summer through to early autumn, when their saucer or star shaped flowers will appear in an abundance to add a sea of colour to the flower bed or border. 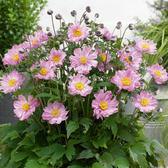 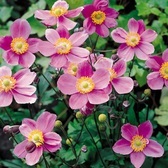 Anemones flower freely from June onwards and are often still on show come late October. 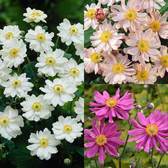 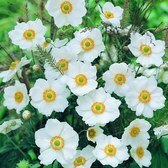 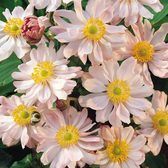 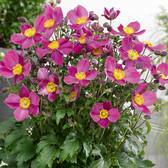 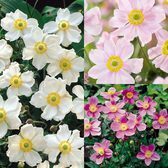 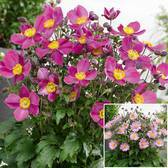 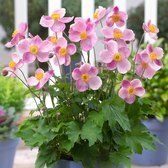 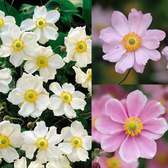 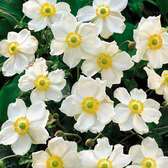 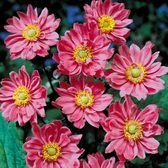 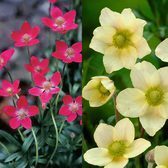 Choose from our popular range of Japanese Anemone plants (Anemone japonica), Anemone multifida which is perfect for patio containers as it grows to only 25cm or the beautiful star shaped Anemone rivularis Glacier.